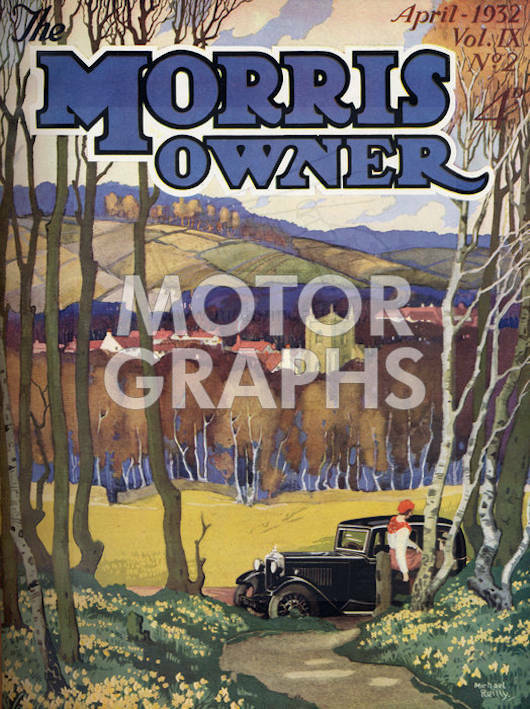 Year working: 1898 - ? 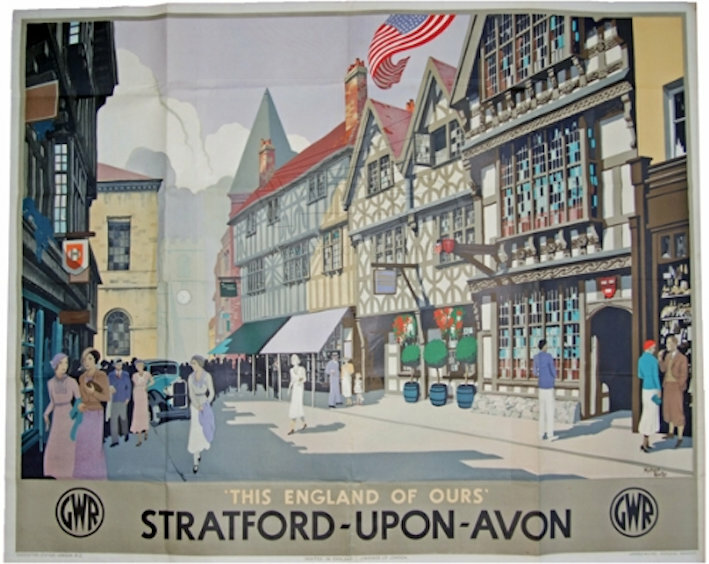 Best known as a poster artist who worked for the railway companies and London Transport from at least 1926 up to the mid 1950’s. 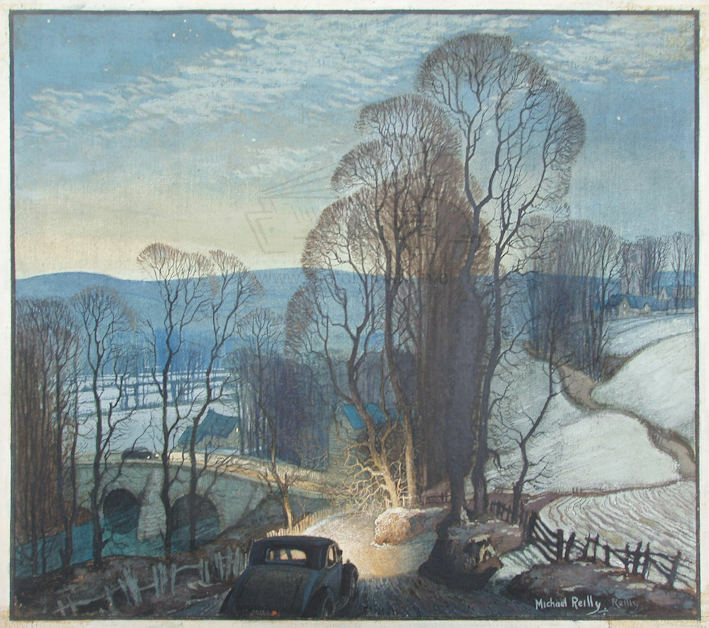 Was educated (1923 – 1926) at the Central School of Arts & Crafts in Birmingham. 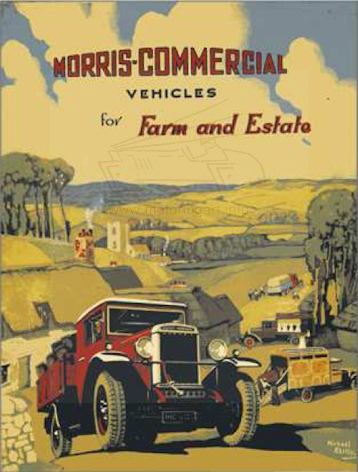 Illustrated brochures and posters for Morris Cars and Commercials in 1930’s. 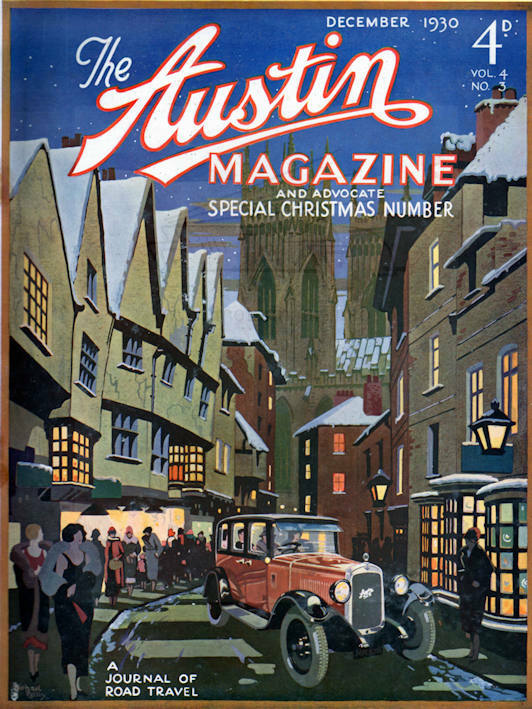 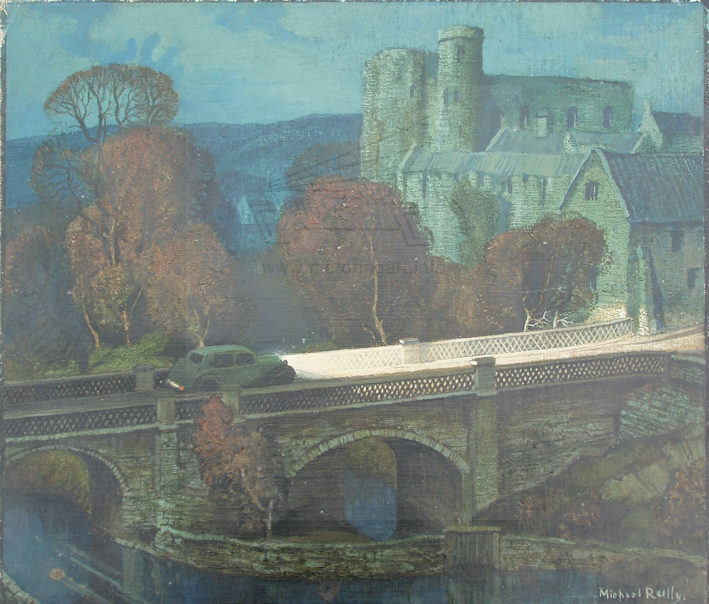 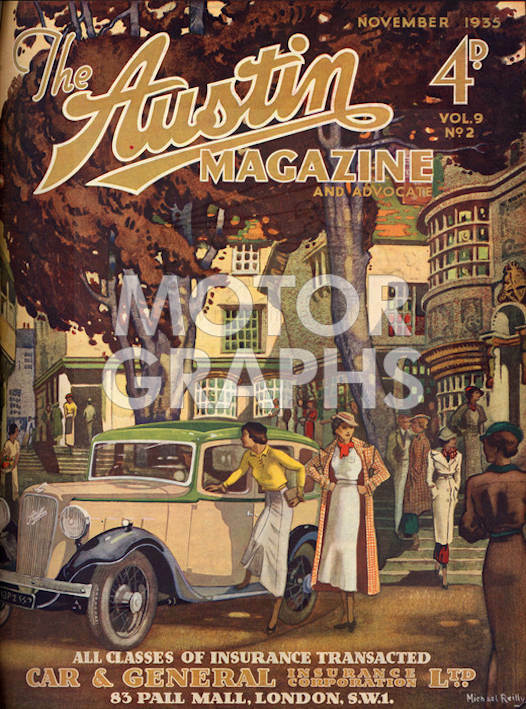 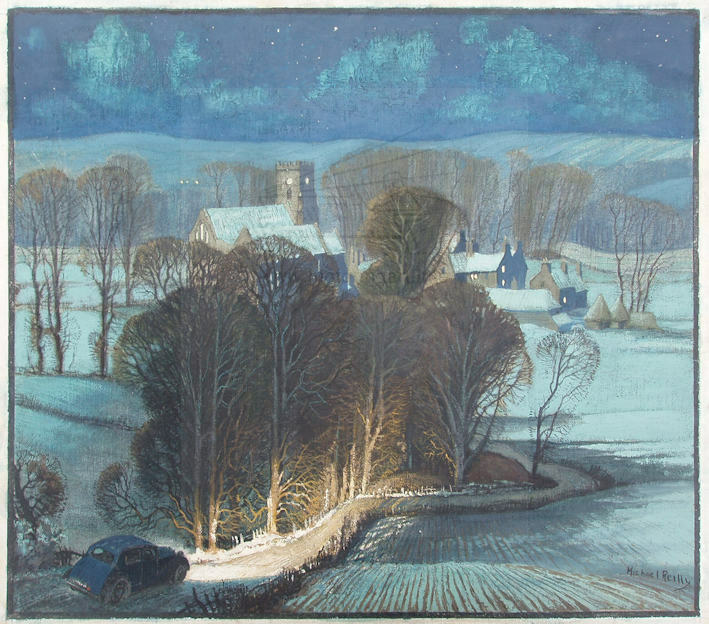 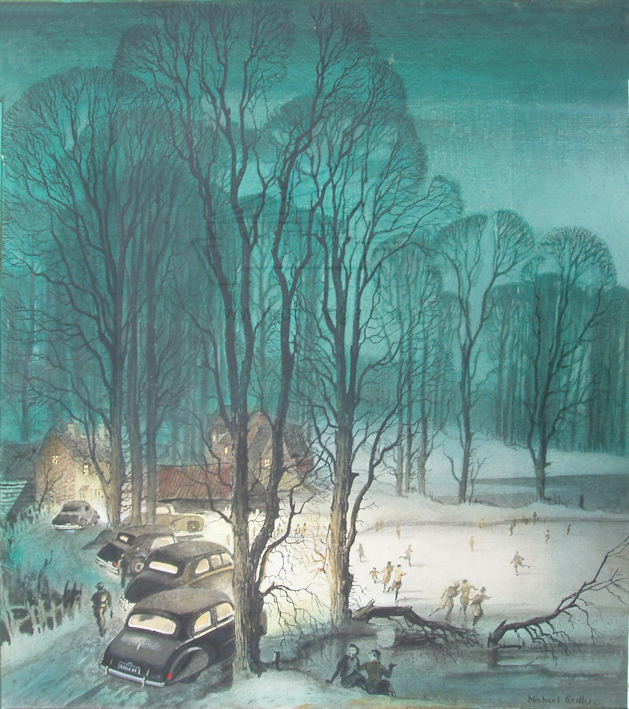 Very nice front cover design for The Austin Magazine & Advocate December 1930 Also he painted traffic scenes and used vehicles in his art for example the two paintings above from a series of four works of winter night scenes. 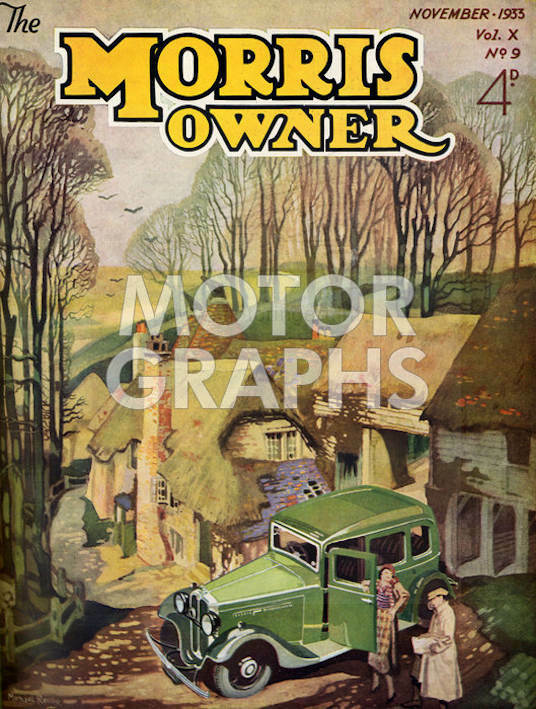 Morris Owner November 1933 Image courtesy of Motorgrahs.